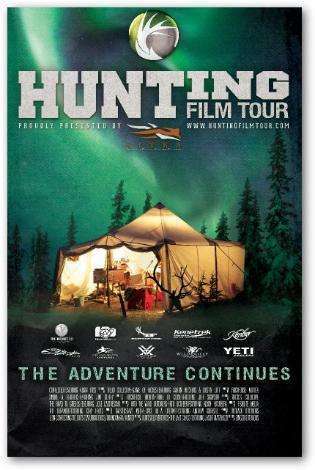 The 2015 Hunting Film Tour is brought to Morenci, Arizona thanks to the Freeport-McMoRan-Morenci Townsite. This event will be held at the Morenci Community Center on August 19th, 2015. The doors will open at 6:00pm and the film will begin promptly at 6:30. This will be a free event, but space is limited so register and reserve your seat in advance. Call 928-865-6598 for more information on registration.